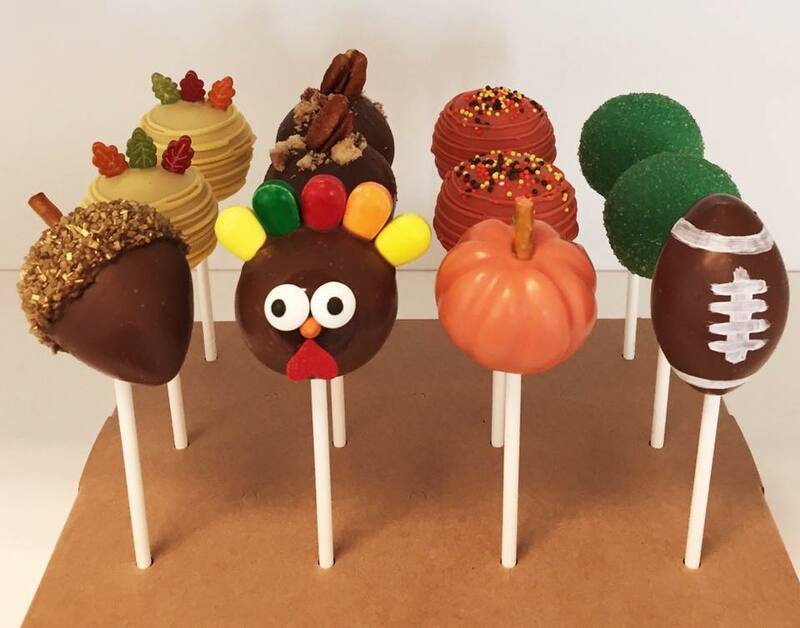 LuluPops by Lina | Thanksgiving Boxes now available for Pre-Order!! You are here: Home / A Pop of Media / A Pop of Media / Thanksgiving Boxes now available for Pre-Order!! It’s time to pre-order your LuluPops Thanksgiving Box! If you pre-order by November 10, 2016 you will get the Thanksgiving special for only $30. *Orders after November 10, 2016 will be $45. Box will include 12 cake pops in 4 different flavors, and trust me, you don’t want to miss out! Flavors in the box are: Apple Pie, Pumpkin Pie, Pecan Pie and Chocolate! Lulupops by Lina Grand Opening!! Christmas 2016 Pre-Orders! !